Rice Salad with Kidney Beans, Sweet Corn, Tomatoes, Spring Onions, Capsicum and a lime/orange/coriander dressing. Summer Rolls (Vietnamese Spring Rolls) – veg. 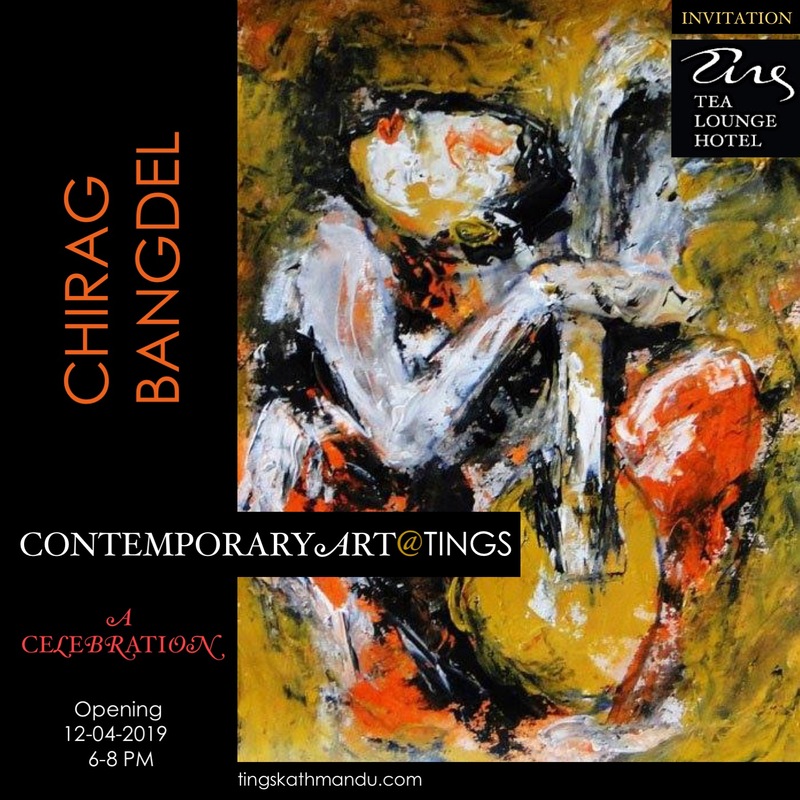 Posted in Tings KitchenTagged Annette Tingstrup, Hotel, International, Kathmandu, Lazimpat, Nepal, Thomas Tingstrup, Tings Lounge Hotel, Tings Tea LoungeBookmark the permalink. all kiki, s kid love your banana cake, and your pizza very, very much.love from all the children. We host the second Filmmaking Workshop arranged by V.E.N.T!